Today I have a review I've been meaning to do for a while!! And since I finally got the brushes I ordered in the mail today, let's get started! 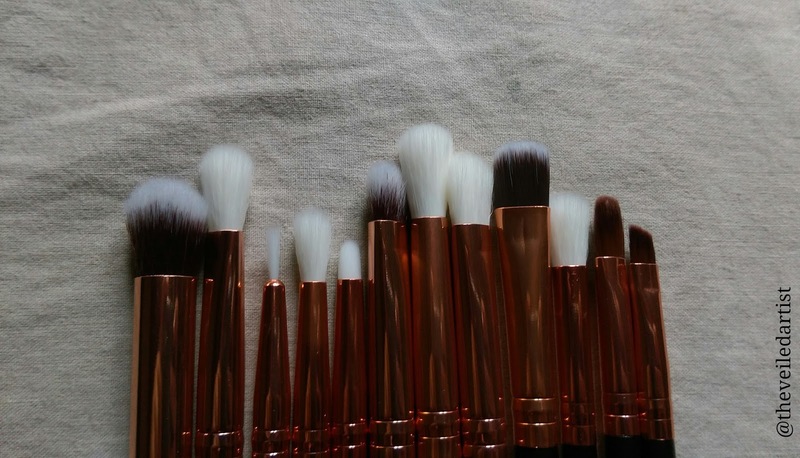 I feel makeup brushes and tools are just as important as the products you use when it comes to makeup. 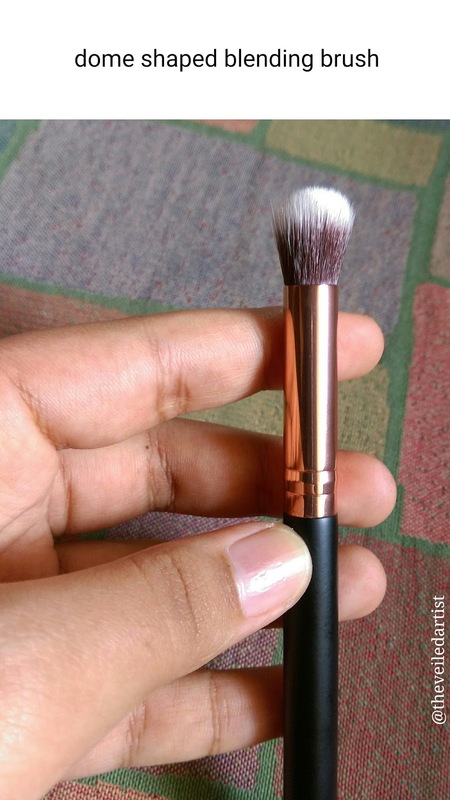 What I look for when buying makeup brushes.. They need to be densely packed and have zero shedding. 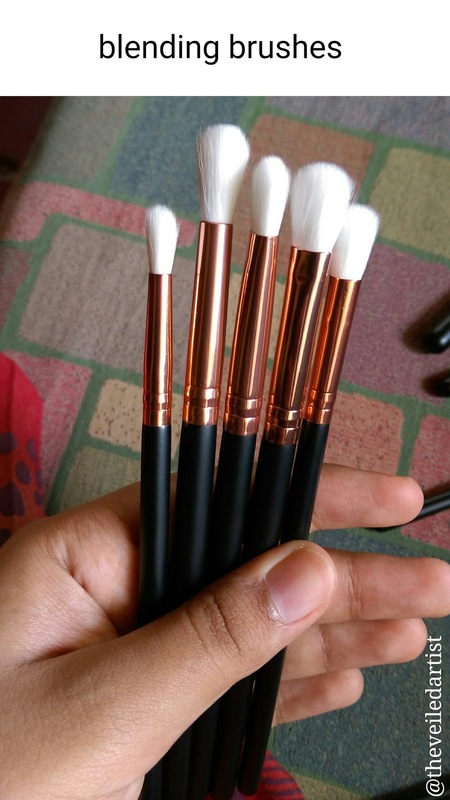 But makeup brushes can get really expensive, especially since we want good quality. 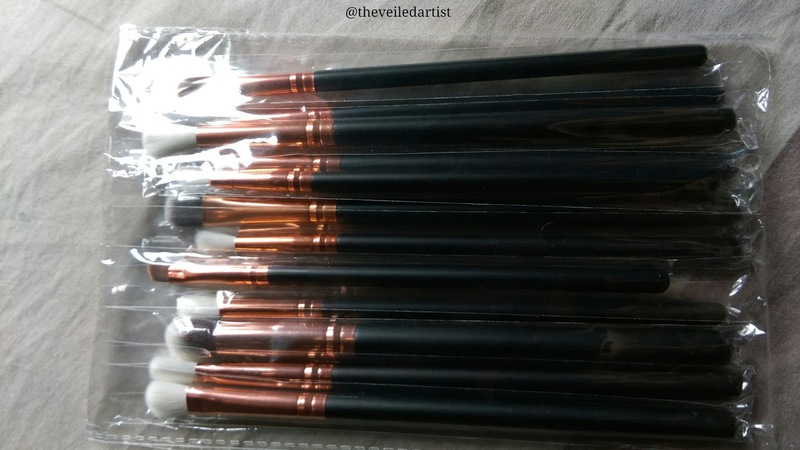 Believe it or not guys, the brushes you see in this post only cost me $3.34! 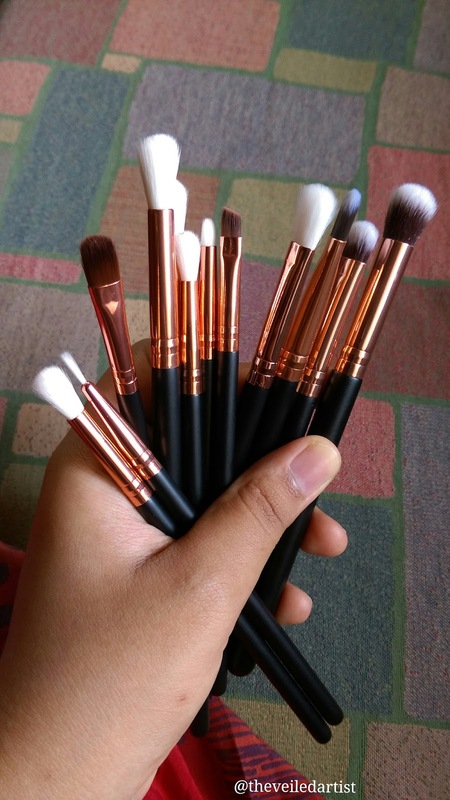 For 12 brushes! I purchased them from ebay! They come so safely packaged. 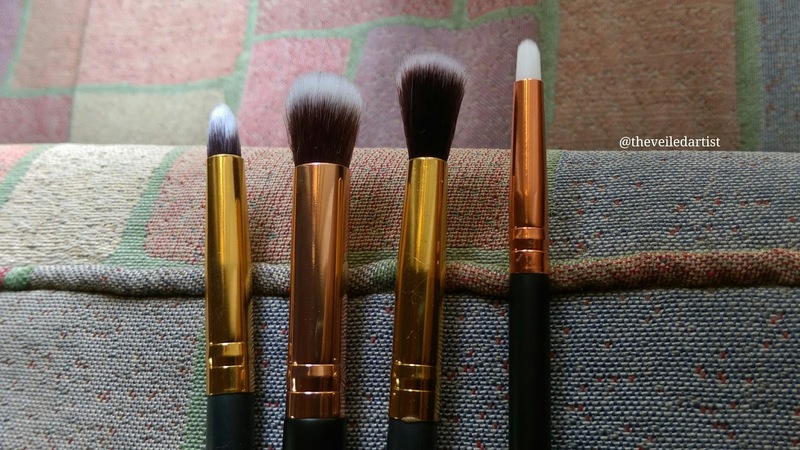 I started buying brushes from ebay about 4 or 5 years ago and as much as I loved them, the set didn't contain any fluffy blending brushes. But now, I feel like the manufacturers have come a long way! 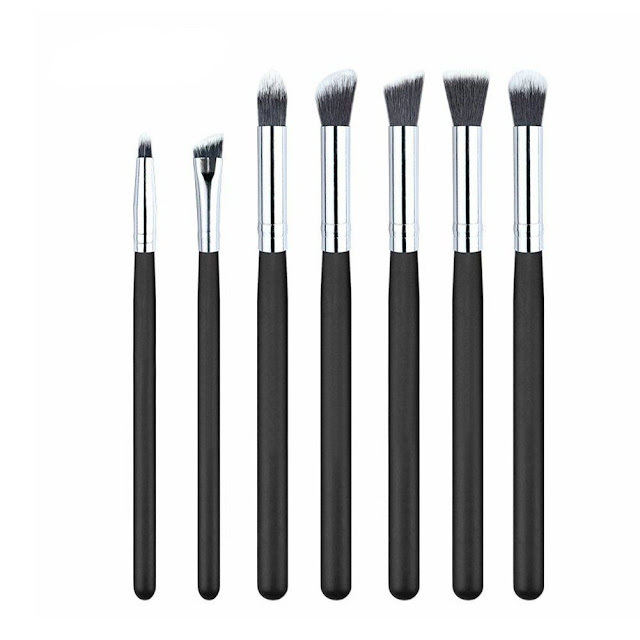 And you're able to get amazing quality brushes at an insanely affordable price! These have never shed and the glue has never worn off. Even the brush handles feel super sturdy and not cheap and flimsy. 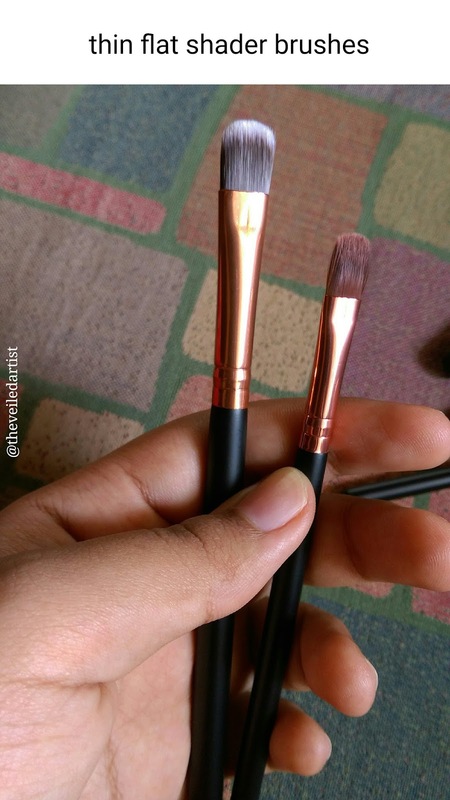 The two gold brushes I have shown below, I have had for about a year and half now and I've washed them countless times! 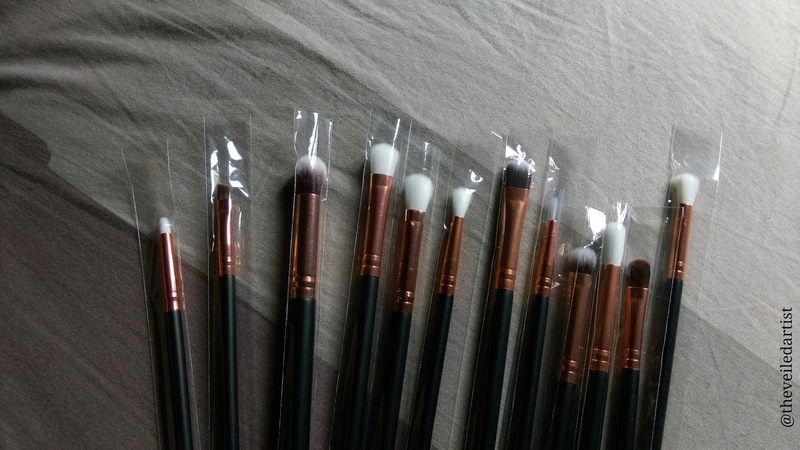 And the rose gold brushes, I received today and are brand new. They all look like they were all bought today don't they? However I only suggest you buy eye makeup brushes and powder brushes on ebay. 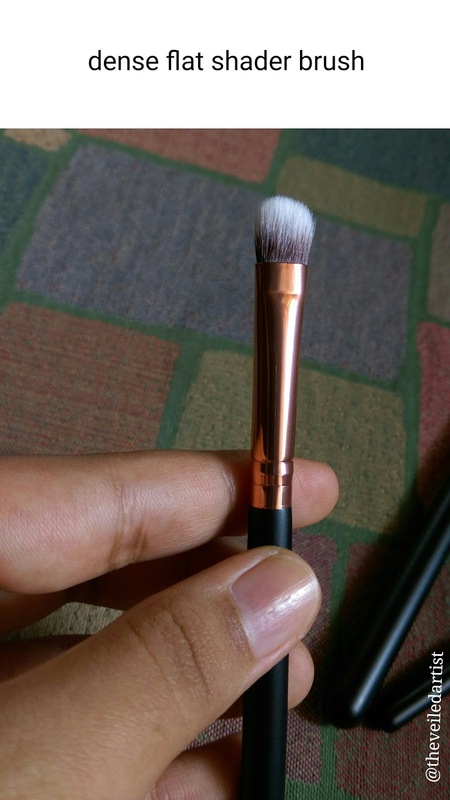 When it comes to a flat top/kabuki brush, you're better off getting a real techniques, eco tools or morphe brush as the thicker brushes from ebay tend to shed a lot. Let's take a look at all the brushes you get in this set! 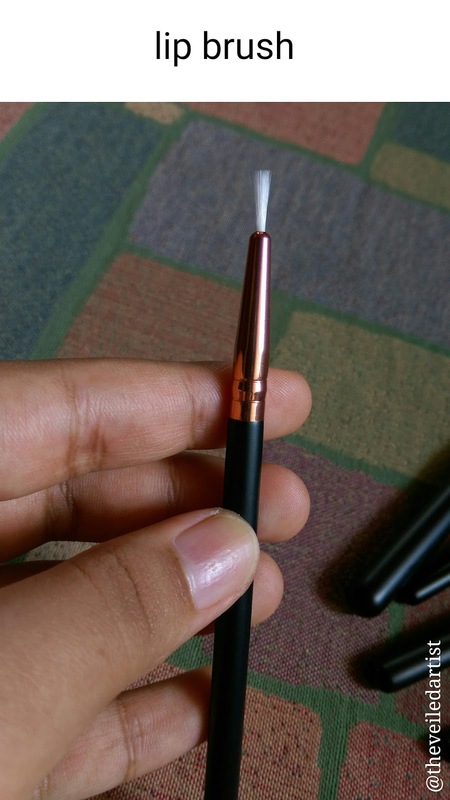 You get a massive dome shaped blending brush. Great for blending shadow all over the lids. 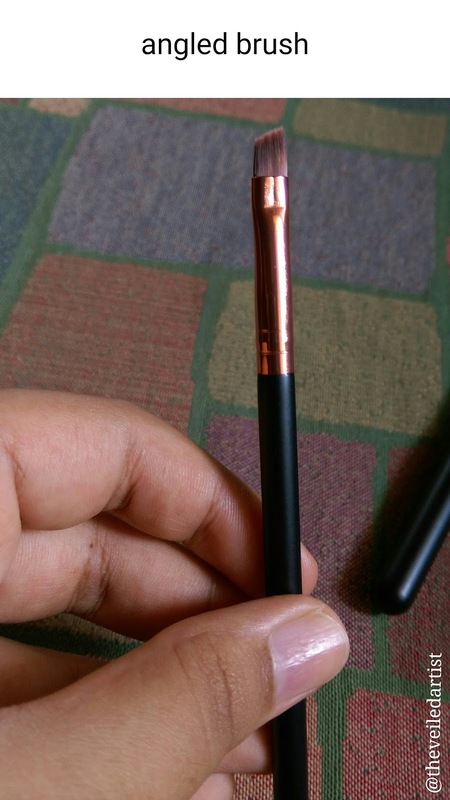 A narrow angled brush that's great for doing your brows, eyeliner. I even use it for lipstick to get clean lines. 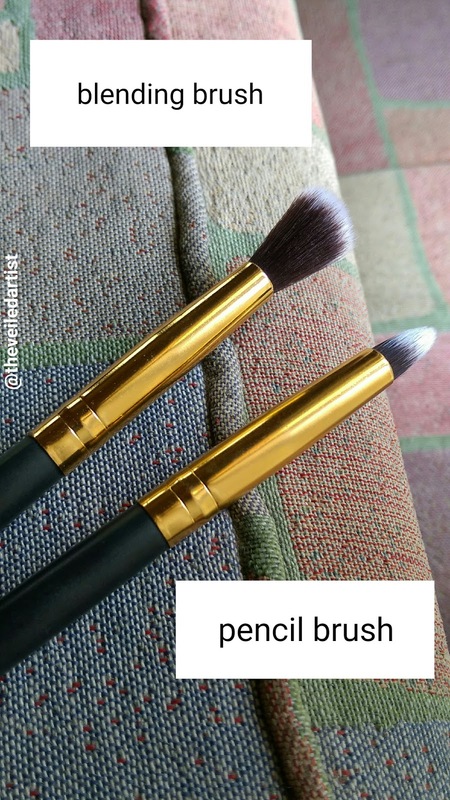 This kind of flat brush is great for packing on colour on the eyelids! 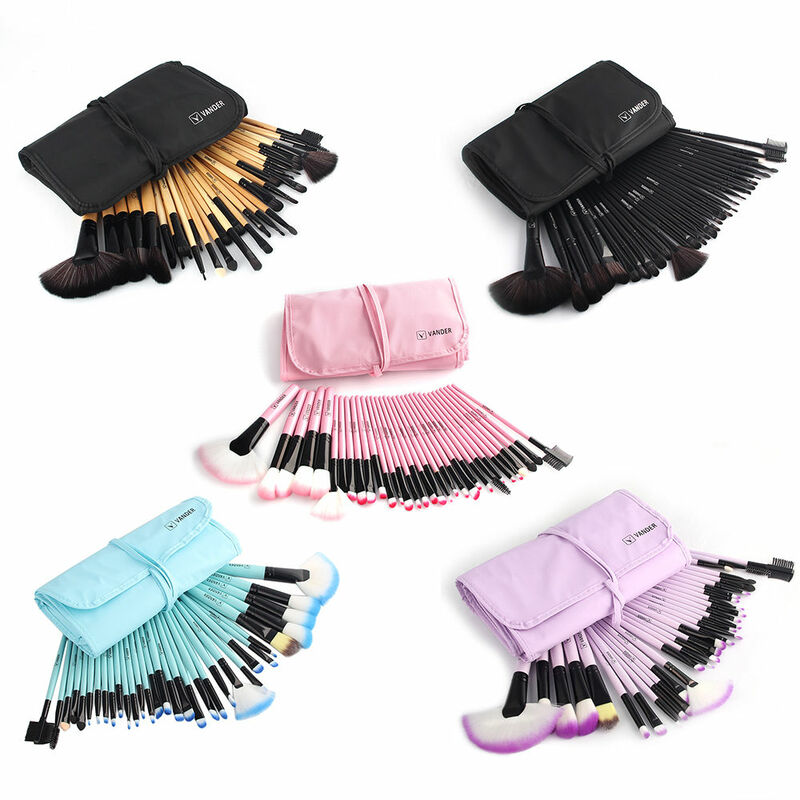 The pencil brush can be used to apply colour to the lower lashline or blend and smoke out eyeliner. 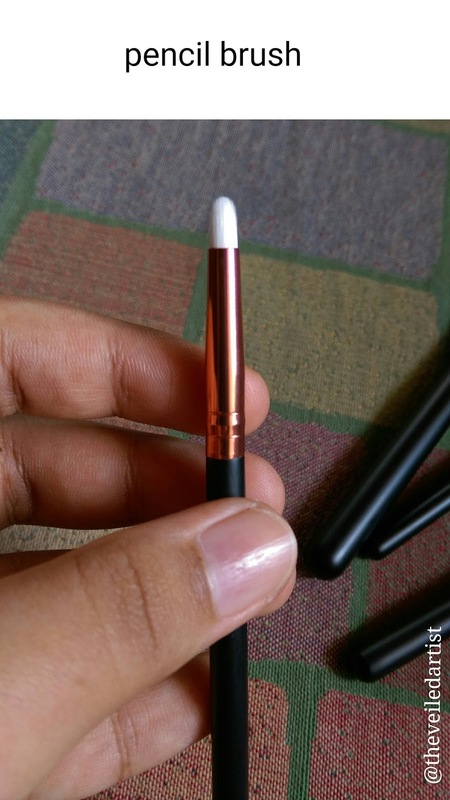 This lip brush is the only brush in the set that I probably won't be reaching for because the hairs are so sparse. 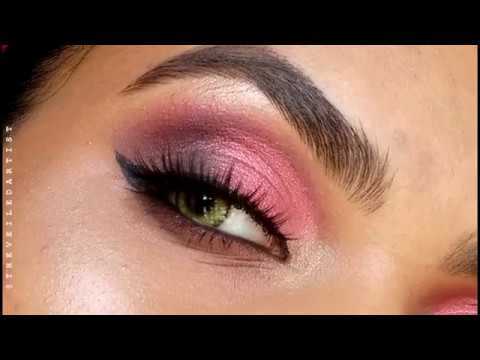 Perfect for blending out shadows all over eyes, Especially in the crease. And you get two more slimmer flat shader brushes. I love using these for concealer or cleaning up winged liner with concealer or makeup remover. Ooh they're also really nice to pack on glitter eyeshadows if you don't want to use your fingers. So yeah guys! Definitely check these out! And ebay ships worldwide as well. 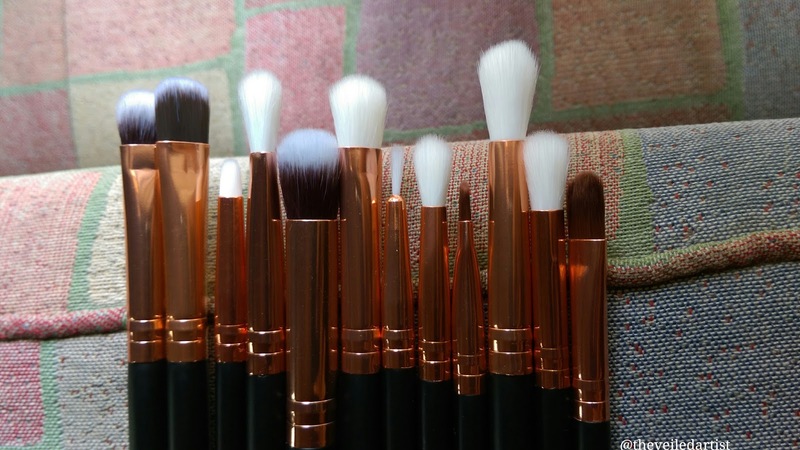 These are great for makeup artists on a budget who are starting out! I personally don't see the point in spending 20-30-$40 on a single brush, when I can get great quality at an affordable price. 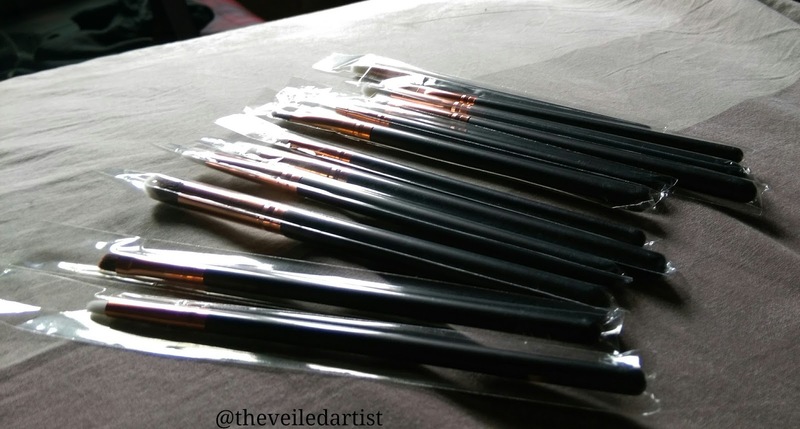 The seller I got the brushes from was called 'topwardrobe2014' and you can find them here or here's another great set. 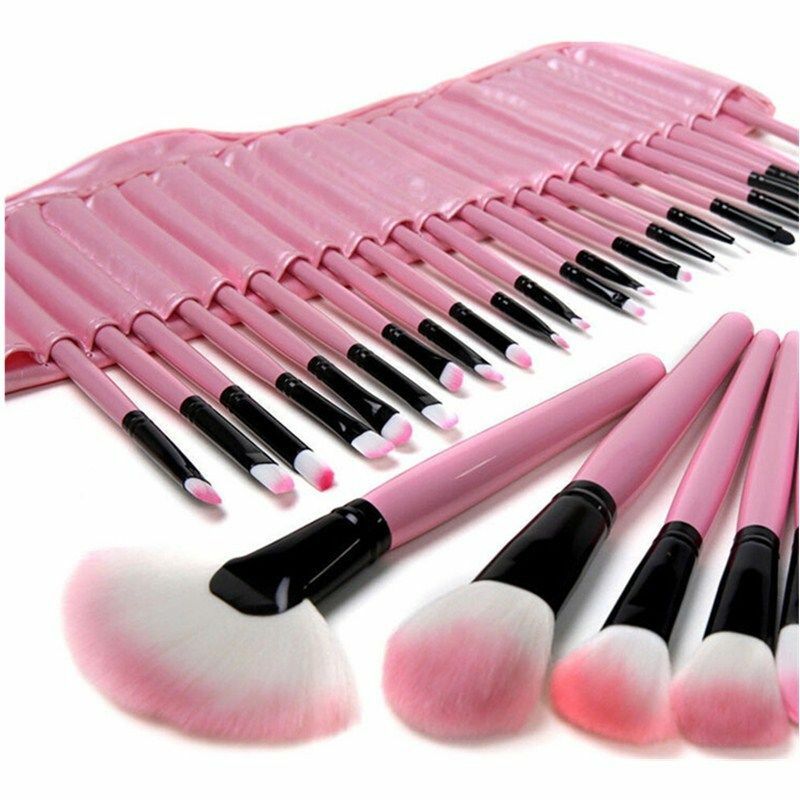 Don't get sets like these because they don't have proper blending brushes and I find the brushes aren't as soft. 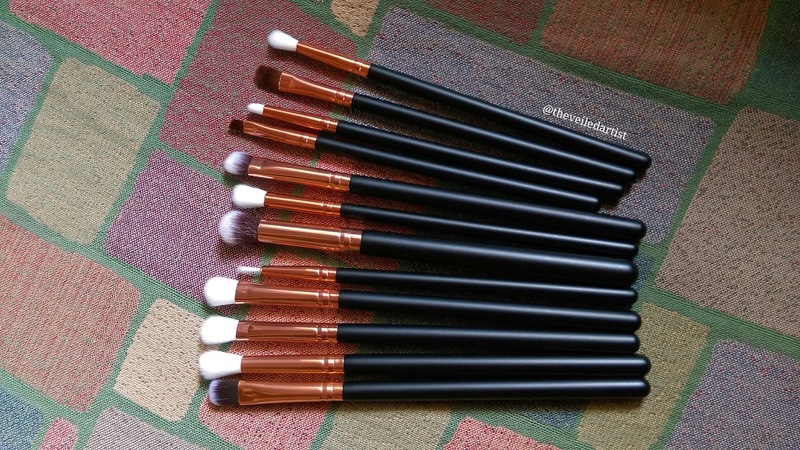 Get sets that include blending brushes like these!